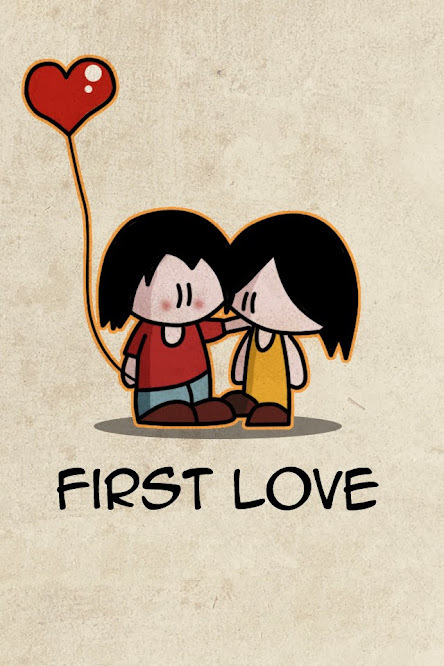 There’s something about your first love. That feeling that the whole world could swallow you up but you wouldn’t even notice because you are with that person. The adrenaline rush mixed with a cosmic tie to that person is such an intense feeling, one that might even rival your need for oxygen at that moment. It’s a one of a kind feeling. Recently a close friend of mine had her first baby. In some ways, I feel like she is going through those same first love feelings. At the time you are so overwhelmed with the responsibility of this perfect fragile being. The sleep deprivation is nothing like you’ve ever experienced. And the love you feel is so intense that it brings out the most irrational behaviors from an otherwise rational person. I have found myself feeling jealous of my friend. Not that I really want to relive those first eight weeks of the most intense boot camp I’ve ever been through. It’s just the fact that it is a once in a lifetime roller coaster of emotions that you will never get to go through again. It doesn’t mean that each baby didn’t bring out an intense feeling of love and bewilderment, because they most definitely do. But nothing like your first. The day after we brought Drew home from the hospital was Father’s Day so we attempted our first outing to my parents’. We prepared all day – sponge bath, packing up diaper bag, etc. We ended up leaving the house a half an hour late, despite starting preparations early that morning. We made it half way there and realized we left all the Father’s Day presents at our house and had to turn around. Adam and I sat in the car laughing so hard, our whole bodies ached from laughter. That kind of first time craze is (thankfully) a once in a lifetime thing. It’s certainly not that I don’t spend time with three kiddos feeling crazed, and these days I probably cry in those circumstances more than I laugh (probably because I have three children screaming in the back while experiencing that). But there’s something so unique about the experience of growing this “thing” inside your body, coming face to face with them and then adjusting to caring for them. No matter how many times you do it, it’s special in its own right but it can also feel like riding a bike. With each new child came a new set of demands – learning to balance multiple children, learning to play zone defense, etc. Your first, though, teaches you how to be a parent. It teaches you how to love in a way you didn’t know was possible. And because of that, Drew will always be my first love.